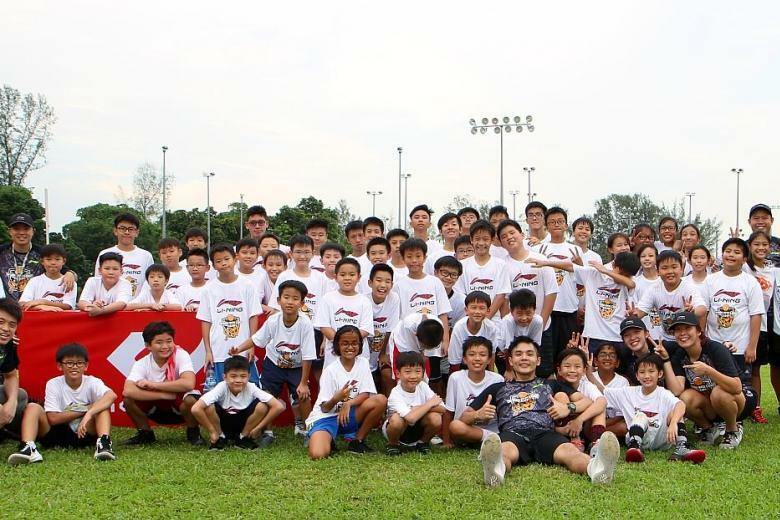 Directed by Wei Long himself, this is the 2nd year of Wong Wei Long Camp as we bring some of the most innovative drills and skills to players in Singapore. There will also be professional physical training aspect that Wong strongly emphasises on which will benefit all players if they want to excel in this sport. 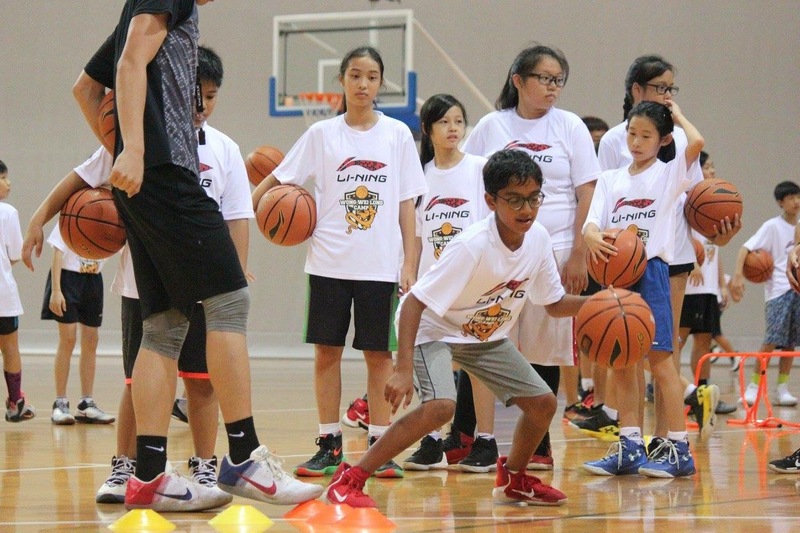 The camp is specifically for players that wishes to learn about the game of Basketball from professional basketball trainers and players that represents the Singapore Slingers, Singapore National Team and Established Clubs in the local scene. We focus a lot on the nitty gritty details that actually separates the great from the good! It’s for anyone age between 5 - 18, be it beginners or elite players. You all will be split into ability and age groups by our trainers. Biography: He is a household name in the Singapore basketball scene due to his illustrious career and accolades under his belt. 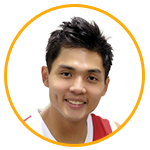 Currently still a member of the Singapore Slingers, he is a 2-time back to back Most Valuable Player in the ASEAN Basketball League and the First Singaporean to win the Most Valuable Player award in the international competition during the 2013 SEABA Stankovic Cup in Batam, Indonesia. To add on, he is also a proud member of the Singapore National Team whom bagged home the bronze medal in the 2013 Southeast Asian Games which was the first basketball medal in 34 years. 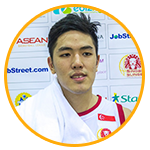 He continue to provide his leadership on and off the court as he led the team in achieving another bronze in the 2015 Southeast Asian Games. 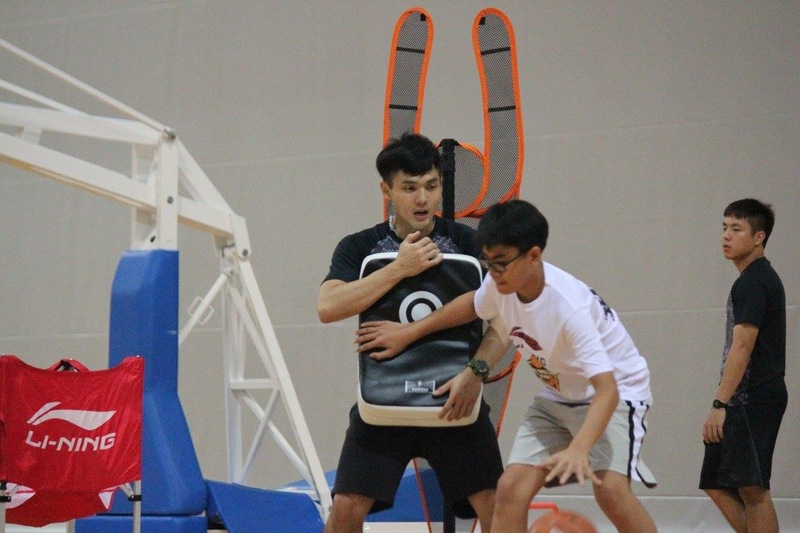 Biography: At a tender age of 19, Qing De was invited to join the Singapore National Basketball Men’s team and has been a member of the team ever since. 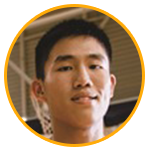 Qing De then started with the Singapore Slingers as a part-time player, and later on deferred school for a year in order to pursue his professional career with the Singapore Slingers and entered the organization as a full-time player. Biography: Russel Low, a well-known figure in the local basketball scene with his appearances in the National Team and Singapore Slingers. His 6’6 frame allows him to tower over his defenders which makes him one of the easiest players to spot on the court. With the special built, he has proven his dominance in the local scene as he has earned Most Valuable Player award in most of the league he has stepped foot on and left his footprints as a dominating force whenever he has been. 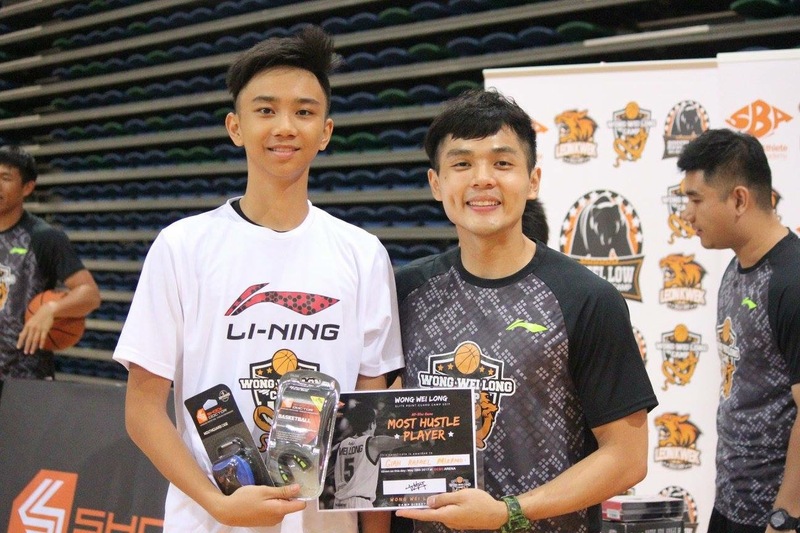 His decorated playing career consist of 2 Bronze Medal in the SEA Games 2013 and 2015, Bronze medals in SEABA 2015, Gold Medals in the SEABA Stankovic 2014 and having earned MVP honours in the Division A and C inter-school basketball and National Basketball League Division 1. What will I be doing during the camp? Revision Time~ Trainees will learn or revise the skills and drill that was taught and used by wei long in WWLC 2017. Wei Long will introduce specific creative ways and tips to move the ball to open team mates with different passes and catching crucial passing windows. After all the drills, its time to have some fun! Trainees will be split into groups and go through some competitive games. 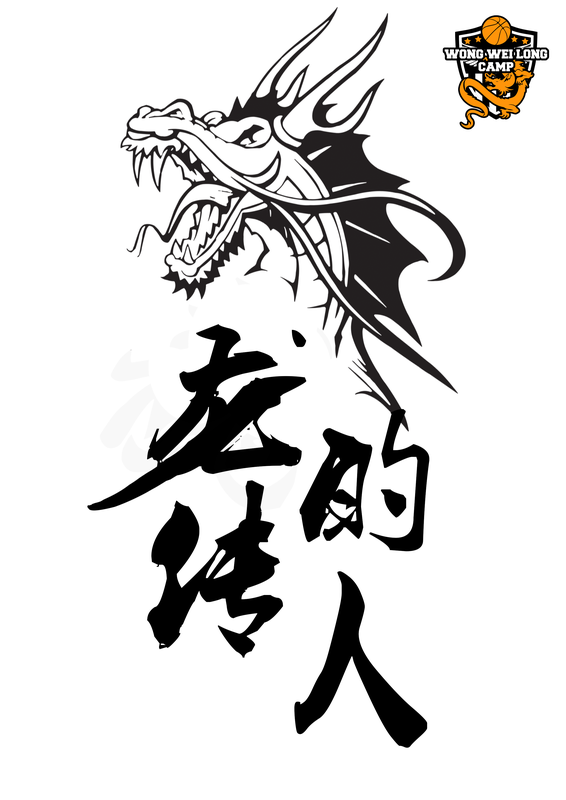 Special Cuts that Wei Long LOVES to use when defenders are aggressive. Going through small group team to build camaraderie and team building. Say what?! With amazing prizes to be won!!! 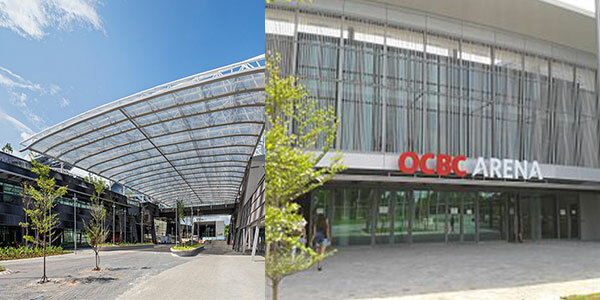 The camp will be held at OCBC Arena Hall 1, which is the home ground for the Singapore Slingers and official competition venue for the Southeast Asian Games. Trainees will be able to enjoy training in the air-conditioned hardwood arena and their clean facilities.